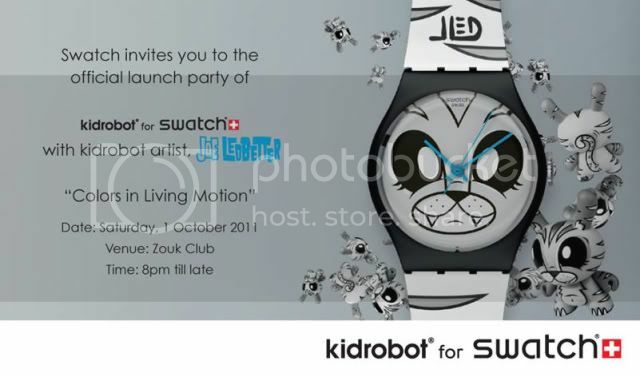 Swatch Singapore is having their launch party, for their latest collector's items this Saturday at Zouk, from 730pm till late night. I would like to give my (18 & above) readers 5 pairs of free invites. All you need to do is leave a comment below and state that you would love to get the pair of tickets. Selected winner are required to RSVP on this page here and you can pick your tickets up at the door on the day itself. I will be there too, so if we are fated to meet, don't hesitate to come forward to say hi! 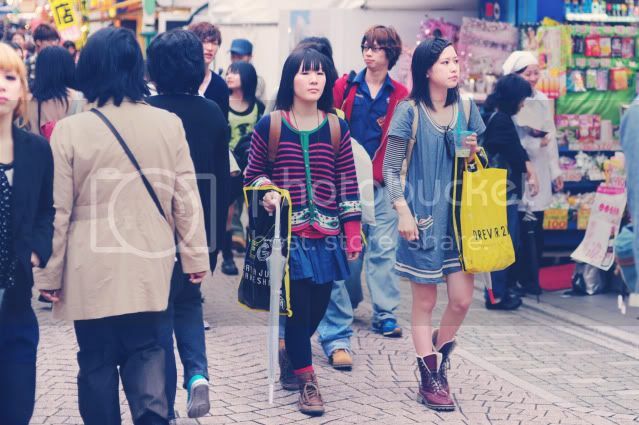 I know this Japan post comes abit too late but I am loving these photos & more. Time in Japan with Wilson and KK were really mad awesome and tiring! I became physically fitter after I came back, just because KK and Wilson were never tired of walking. 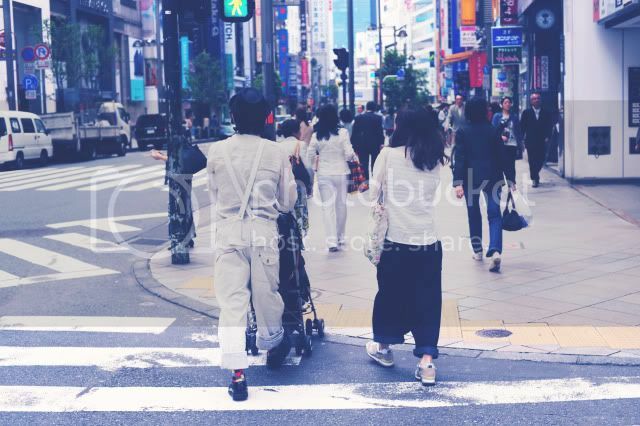 We could walk 12 hours non-stop in Kyoto especially. I really gave it to them. 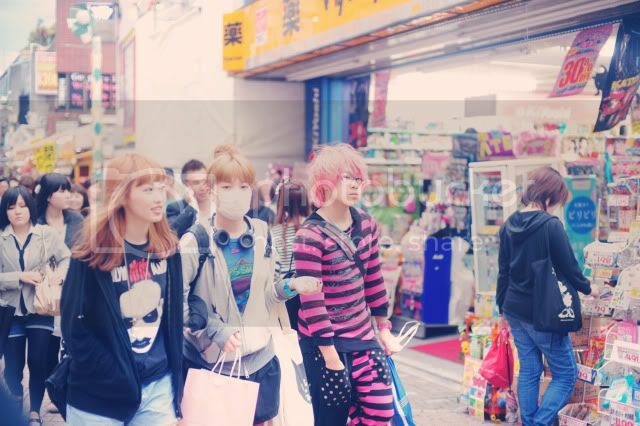 Back to the subject, I put up some Japan street style photos and you will notice accessories like hats, scarfs and hairband are essential to their dressing needs. 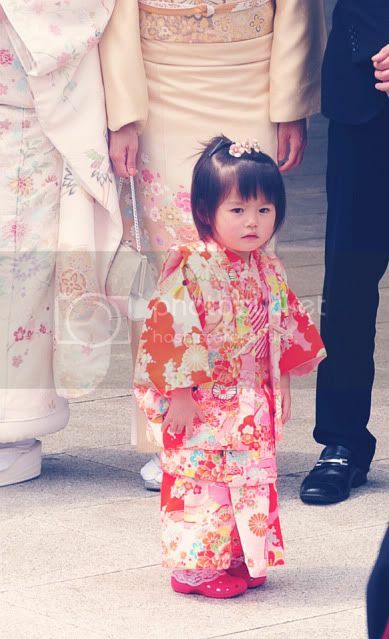 Meanwhile, J is in Japan now and enjoying himself to the maximum. He just SMS-ed me that he went to Disneyland today! Ok, I have never been to Disneyland before and the thought of how a big guy spending time alone in Disneyland, puzzled me much. Then he told me his friends pulled him along and bought him there for FREE!! Aww Disneyland in Japan isn't that cheap for your information. For J, please bring me along for the next trip! To add on, my best friend has just launched her second new collection. Check out her new blogshop here. Hi, I'd love to have the Swatch tixs! If possible, 2 pairs pleaseeeeeeee! would love to have a pair of tickets for the Swatch Launch Party! can you pls email me at gjunling@hotmail.com? 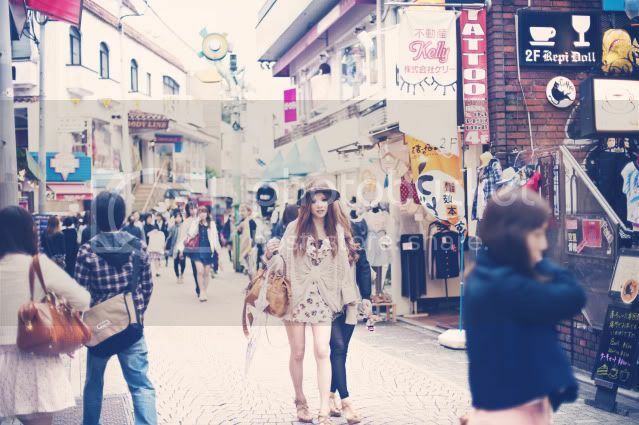 Love the Japanese street style.